Group Coaching Starts FEB 15th! January 30, 2019 March 2, 2019 by jlh827Leave a Comment on Group Coaching Starts FEB 15th! YOU ARE WORTH IT!! If you’re in need of some guidance on this natural eczema healing journey, come and sign up for the next round of group coaching! It’s going to be awesome! Click HERE to sign up and learn all about what you’ll receive in this program! Come Join Us on June 5th! May 28, 2018 September 8, 2018 by jlh827Leave a Comment on Come Join Us on June 5th! Hey guys! 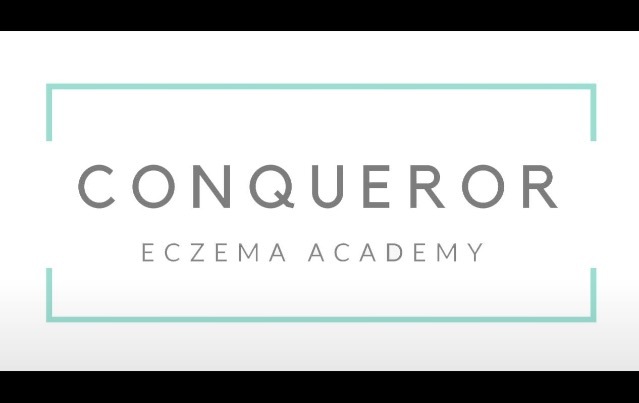 Abby of Prime Physique Nutrition and I have another LIVE 8-week coaching session for the Conqueror Eczema Academy coming up on the 5th of June! This plan allows you to have tons of info, videos and modules to help you along in your healing journey and the facebook group allows you to interact with other eczema sufferers all over the world! The group is especially awesome because there is the LIVE coaching component where we meet on 8 video/audio calls and discuss info and healing plans to get you right on track. Just check out the wonderful reviews from our last group below! October 15, 2017 October 15, 2017 by jlh827Leave a Comment on Michal’s Healing Testimony! The next participant in the Testimonial Healing Series is Michal! I met him through my website and he reached out to me needing support and suggestions to get through the natural eczema healing process. I love how proactive he became in changing up his diet and really getting into it… you can just tell in his delicious food pictures below! He is such a trooper for having to deal with so much having to take care of his family, and going through this awful process. He has always kept a positive, faithful attitude and is a great encouragement to me as well! I just know that his story will inspire you all! Click “continue reading” below for more! September 12, 2017 September 13, 2017 by jlh827Leave a Comment on Hannah’s Healing Testimony! June 2017 – Look at how beautiful Hannah’s skin looks! I would like to share with you all a new series I will be doing on this website. It’s going to be featuring testimonials of eczema warriors who have battled through the healing process and are doing so great with their skin and overall health! This series is a celebration of their hard work and dedication to their healing journey. 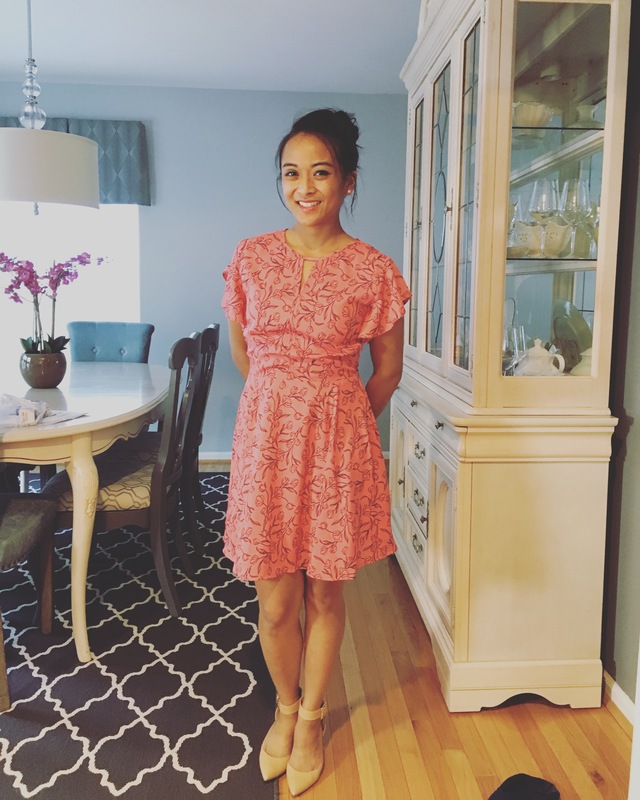 Each testimonial will share photos, their detailed healing experience, info about their vegan journey and encouragement for those out there still suffering. With each journey, I want to empasize how important nutrition is in this process. If you aren’t a stranger to my blog, you will know that it is something I’m super passionate about stressing as a huge component to healing. I hope you guys enjoy all of the testimonials to come! Starting off the series is a friend that I met through the facebook topical steroid withdrawal support group. Her name is Hannah, and she is an amazing, kind soul. I was so inspired by her story of strength and faith in God to get her through this process, I just had to ask her to share her story on my site! I hope you all can find encouragement through her struggle and be inspired by the way that she has taken control of her health!